In the aftermath of Hurricane Sandy, many of our AAMCO dealers throughout the Mid-Atlantic and northeast have been affected, but are committed to rebuilding their centers and helping rebuild their communities. Our thoughts and prayers go out to all those affected; and to the relief workers and utility workers who have traveled from across the country and Canada to support those affected by the storm. 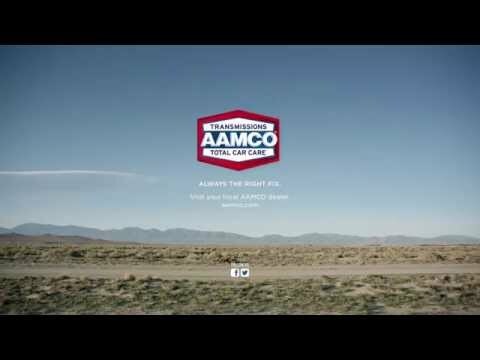 AAMCO will provide a multi-point inspection of storm-damaged vehicles for free to help determine whether these vehicles can be salvaged and will work with our customers’ insurance to help make timely repairs.